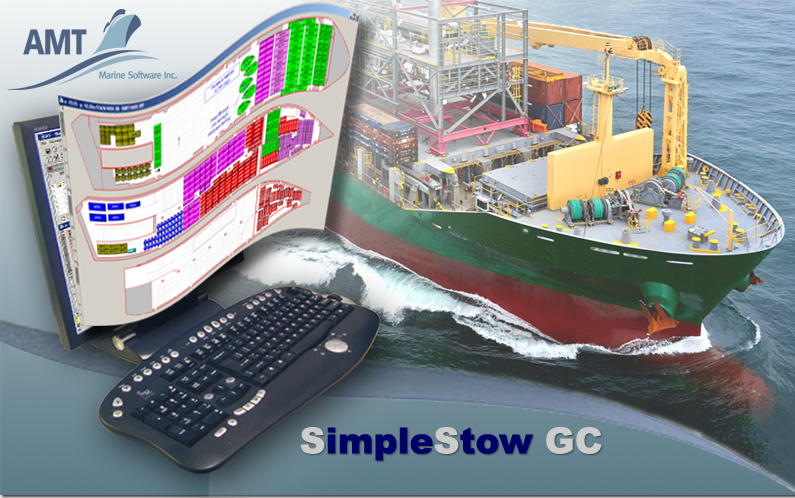 After the period of thorough research, development and testing, we are glad to announce the release of long anticipated SimpleStow GC – a graphical stowage planning software designed specifically for general, break bulk, project and RoRo cargoes. 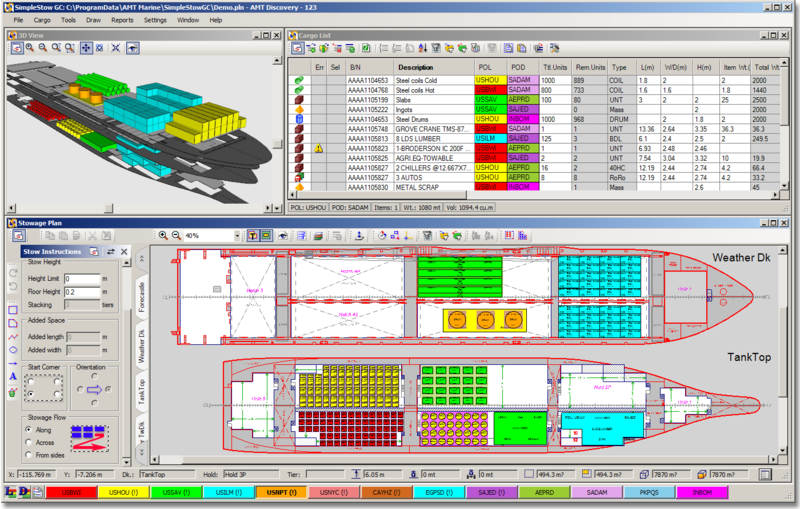 We have committed ourselves to that challenging project realizing strong industry demand for an intuitive and easy to use graphical tool for general cargo stowage planning. SimpleStow’s flexibility and high degree of customization, as well as the ability to create own ship models, makes it perfect economical cargo planning and data processing tool for shipping lines operations, stevedoring companies and terminal operators, supercargoes, and other participants in marine cargo transportation chain. For the users that don’t own or operate ships on long time charter the biggest challenge is to obtain ship’s mathematical models and documentation needed for traditional stowage planning and loading computer software well in advance before ship arrives for loading. Generate stowage plan and cargo statistics reports, customize reports headings, content and layout of cargo data in the cargo plan reports. You don’t have to “break a bank” to start using the program. SimpleStow GC is offered on a subscription basis that does not involve significant upfront costs. One-month free trial of fully functional software and services gives the users a good opportunity to carefully evaluate the program before purchasing a standard subscription. Download and try SimpleStow today, with no obligations, to see if it meets your business requirements. For more information, visit the SimpleStow Overview page.